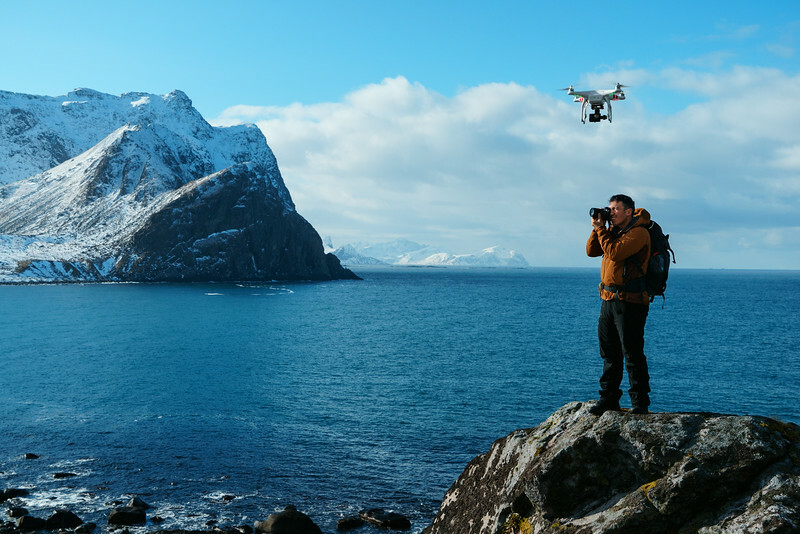 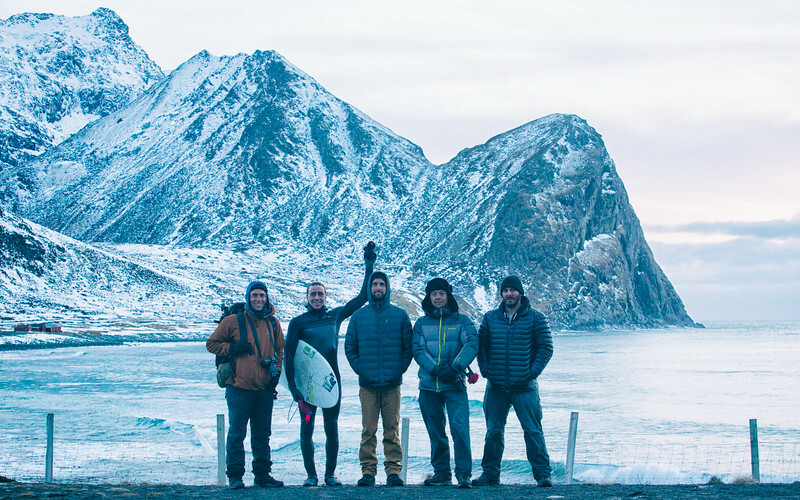 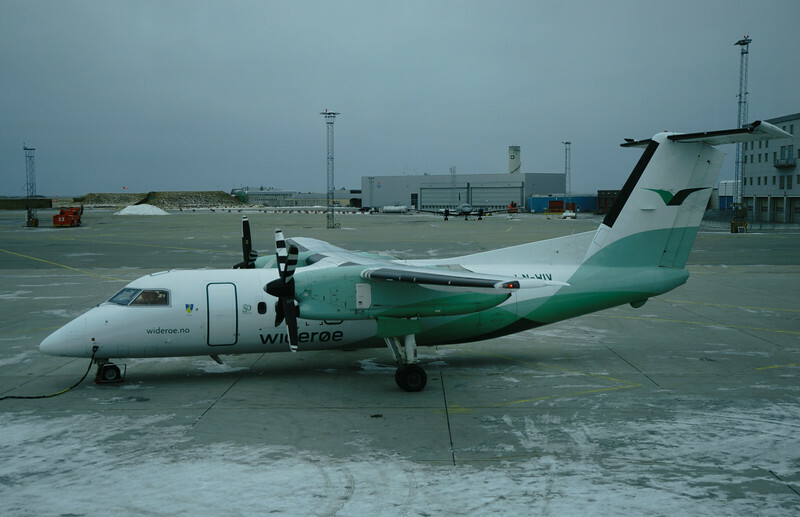 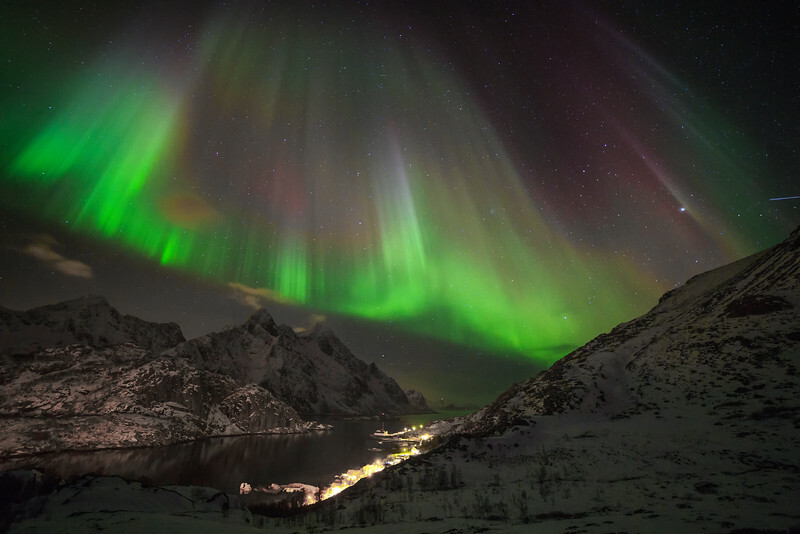 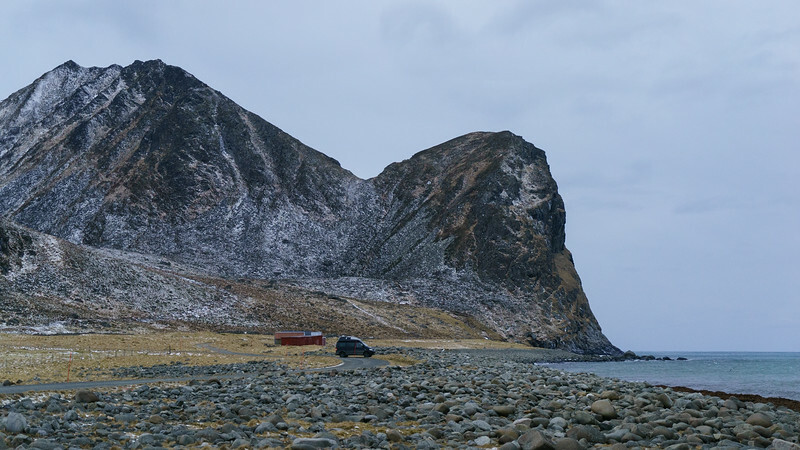 In March 2014, SmugMug Films followed Surf Photographer Chris Burkard to the Arctic Circle as he photographed some of the world's best surfers taking on one of the most remote breaks in the world. 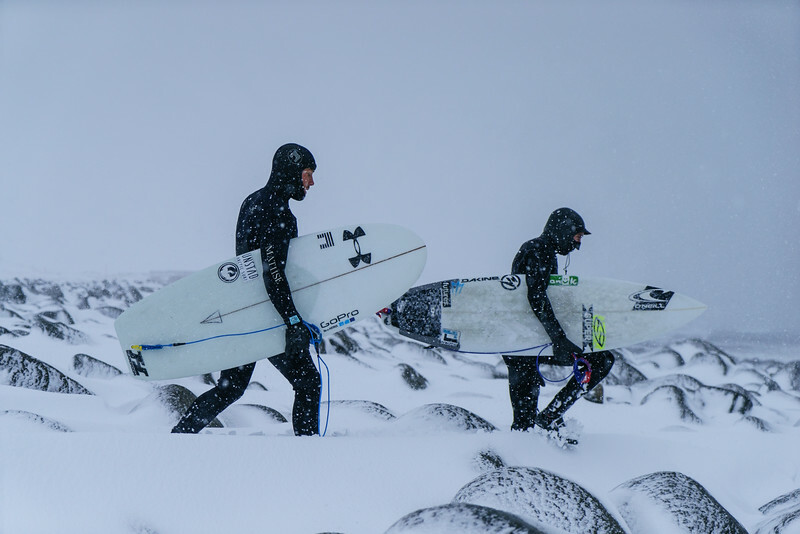 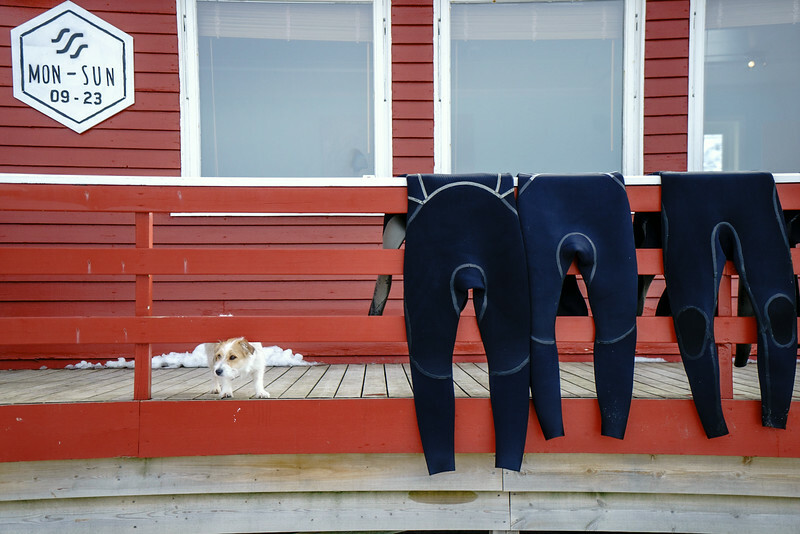 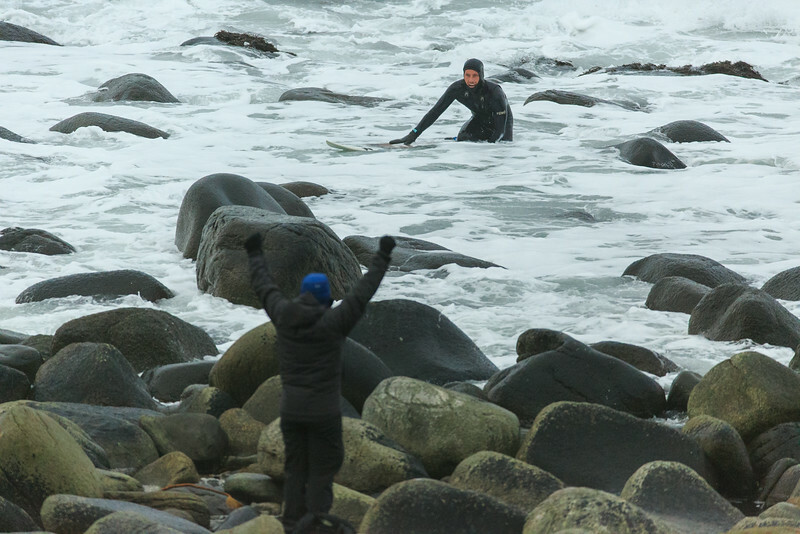 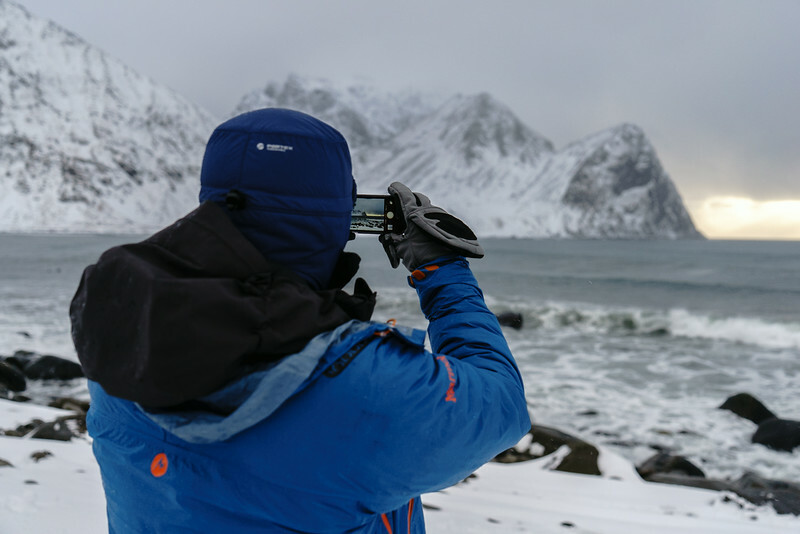 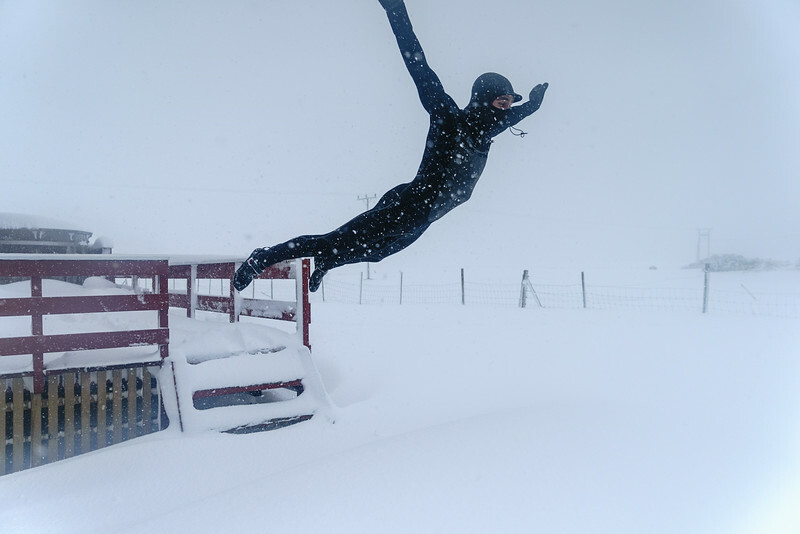 The following is a behind-the-scenes look at the life of an Arctic Surfer, and the photographer crazy enough to follow them. 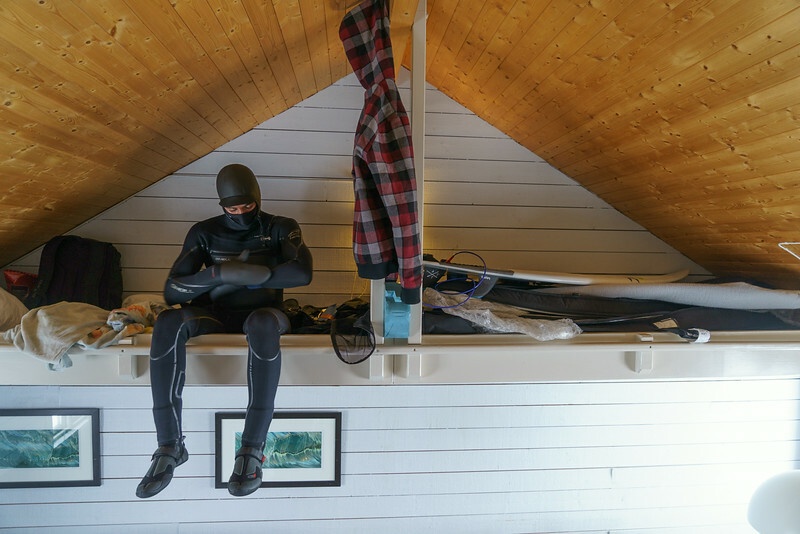 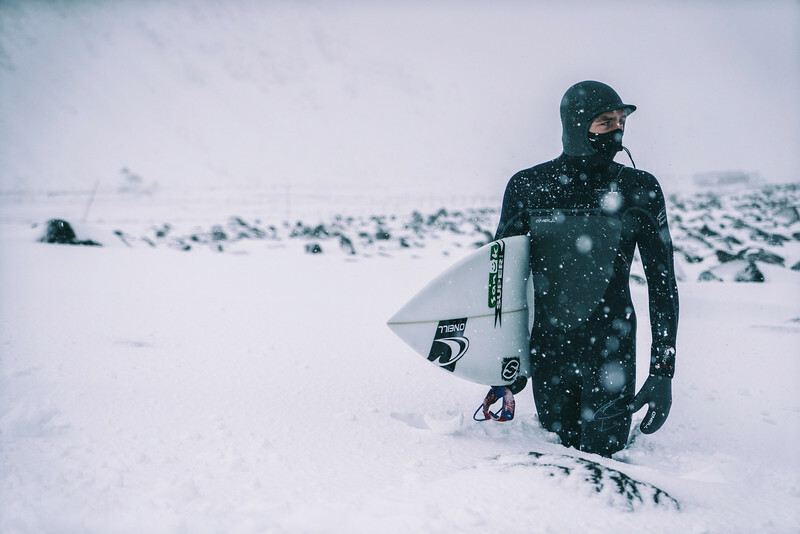 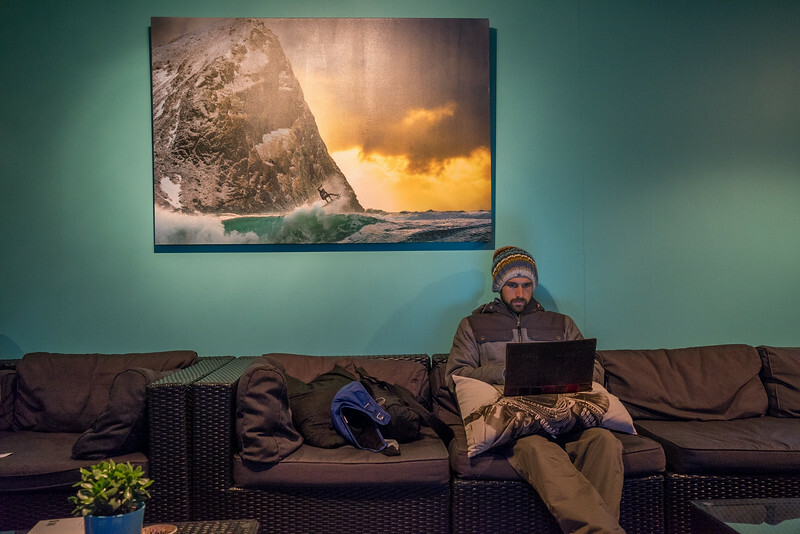 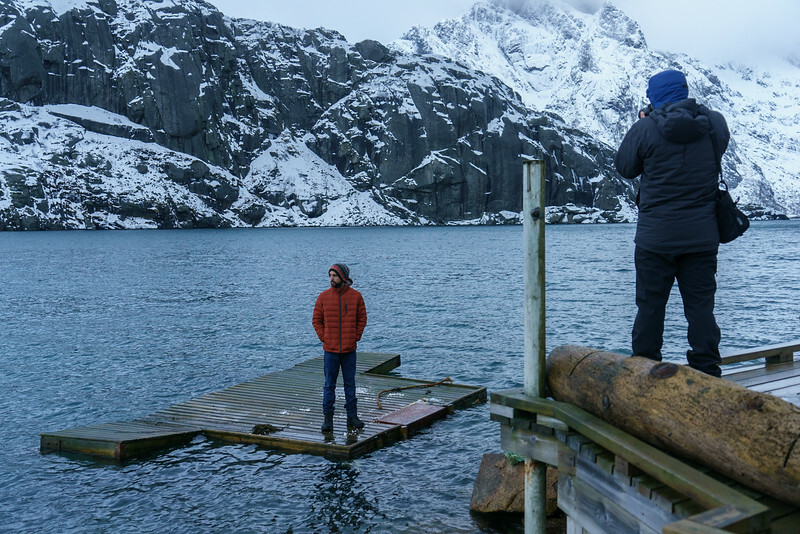 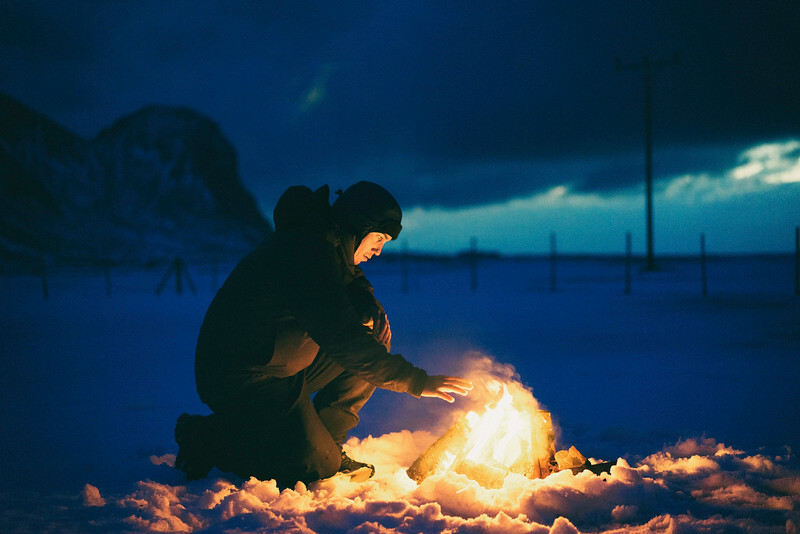 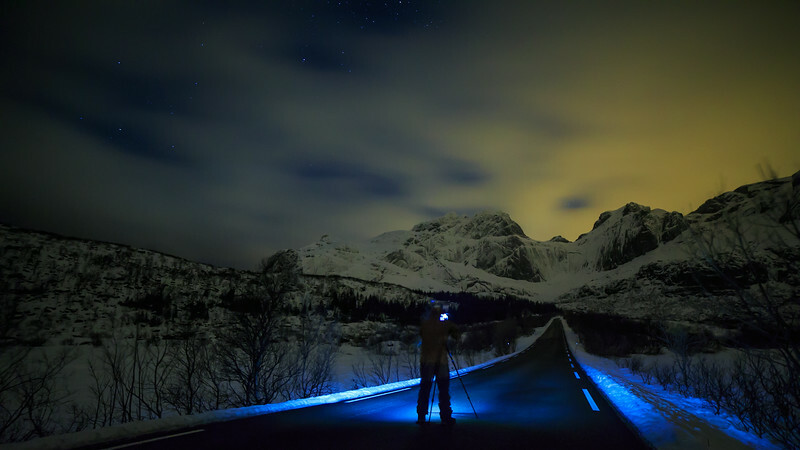 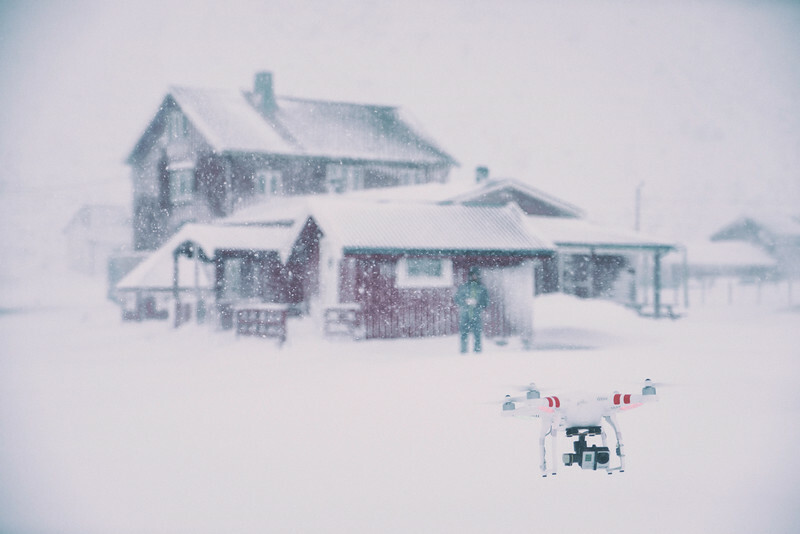 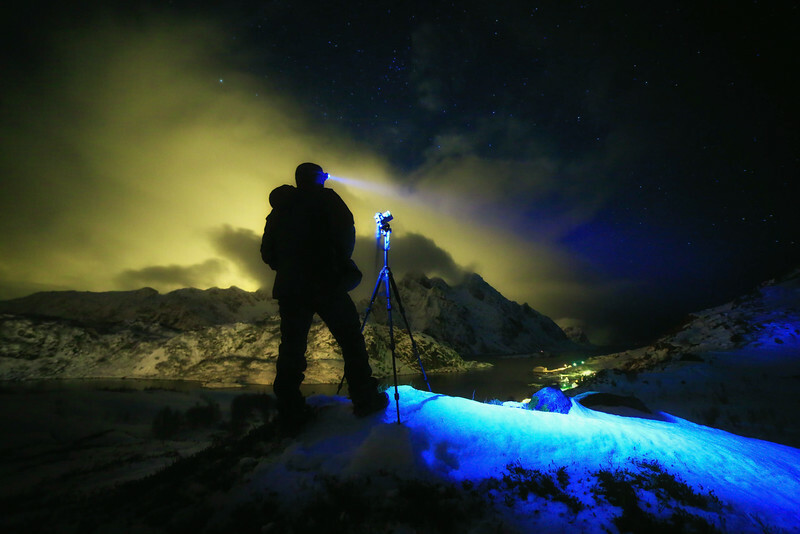 His photgraphy known around the world, a Chris Burkard original canvas sits on the wall above Surfer Chadd as he checks his email in the warmth of the main cabin as the snow starts to fall outside at a more rapid pace. 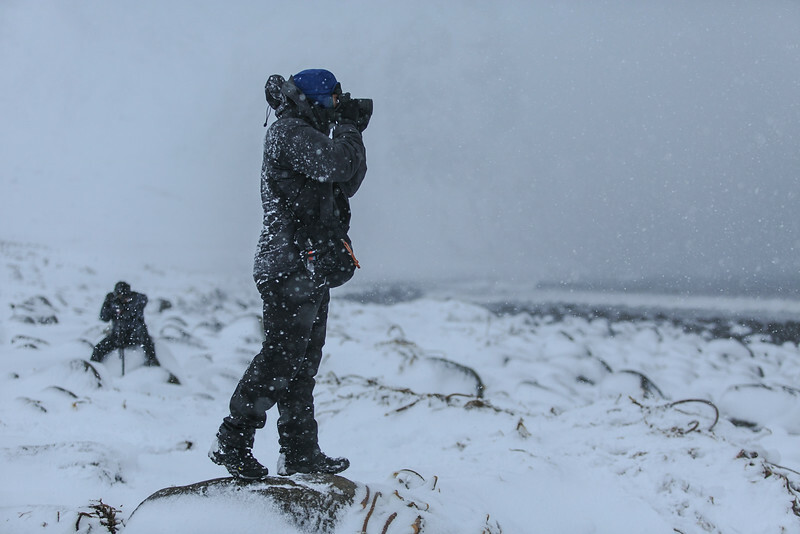 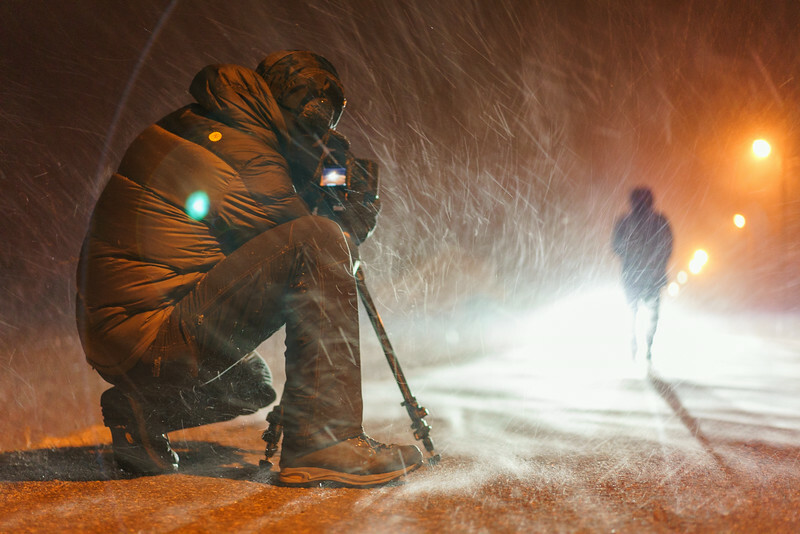 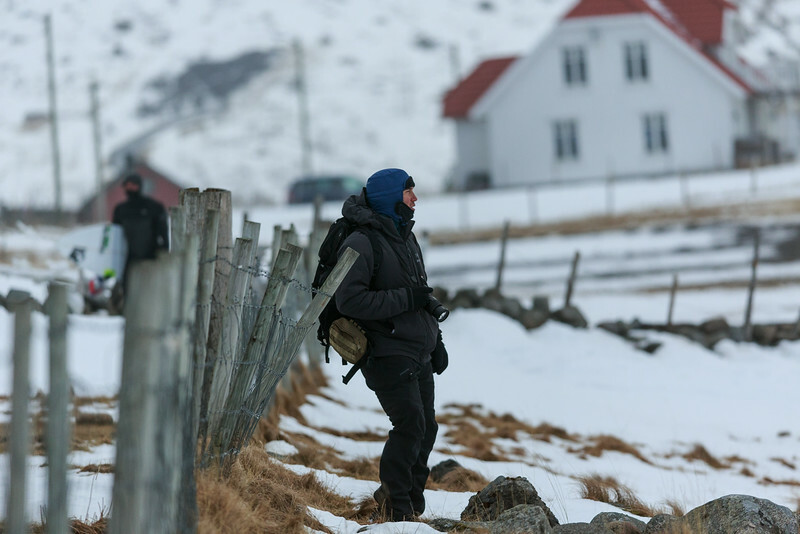 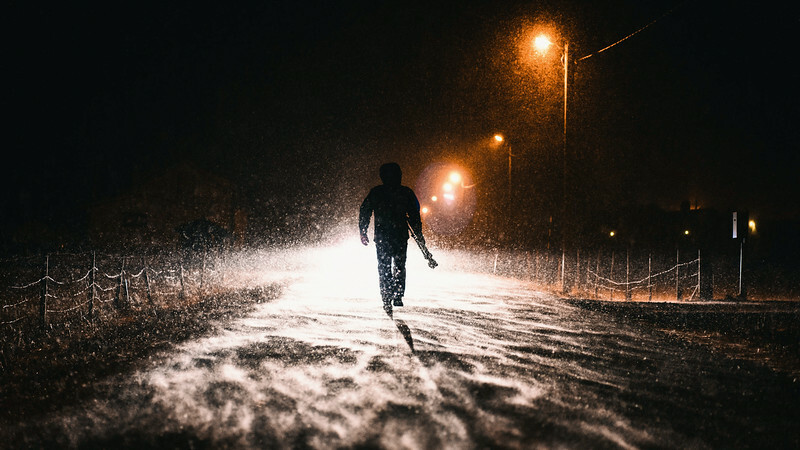 SmugMug Videographer Anton Lorimer follows Chris as he walks through the hard blowing storm that welcomed the team.